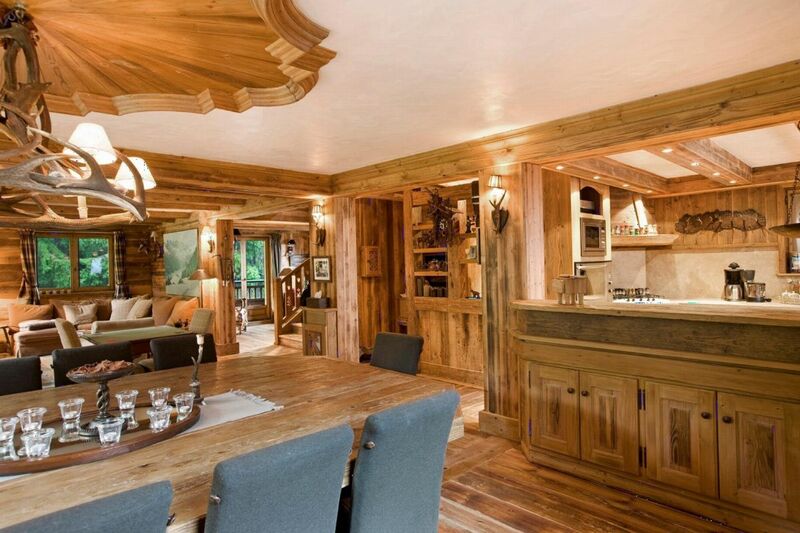 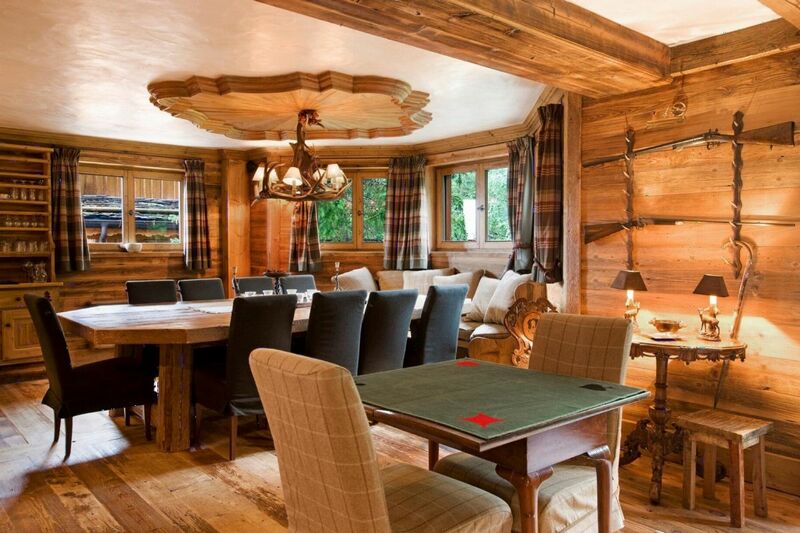 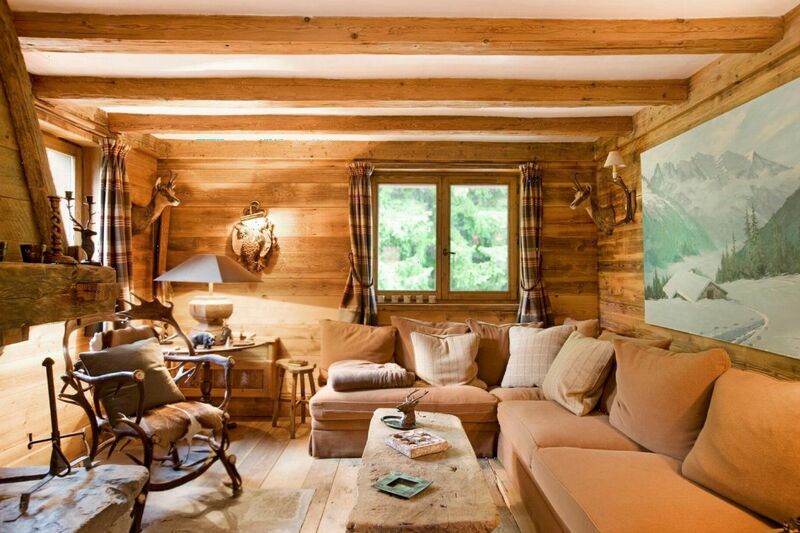 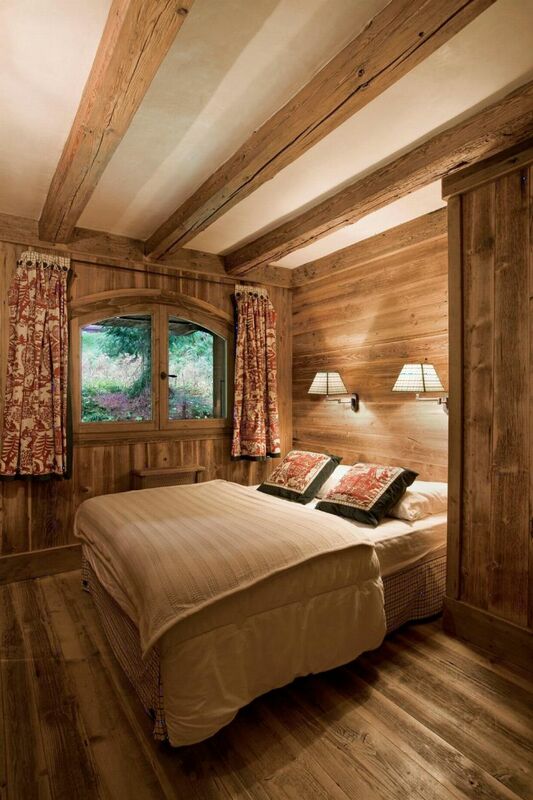 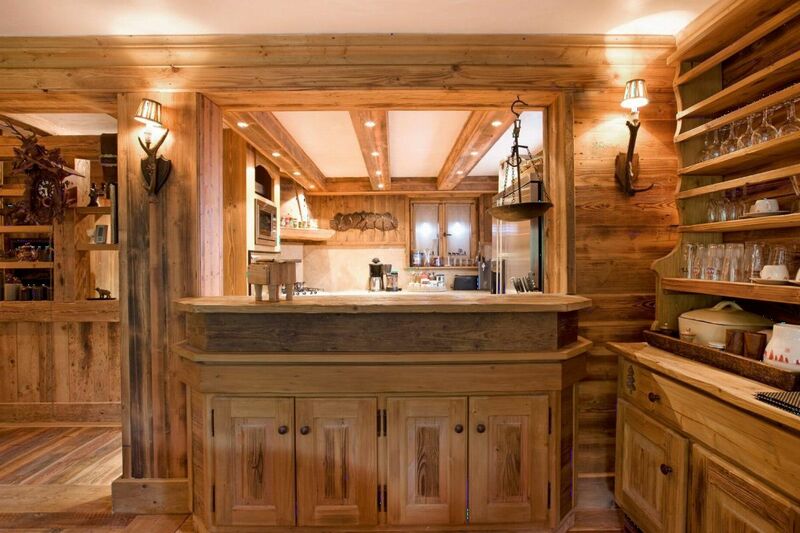 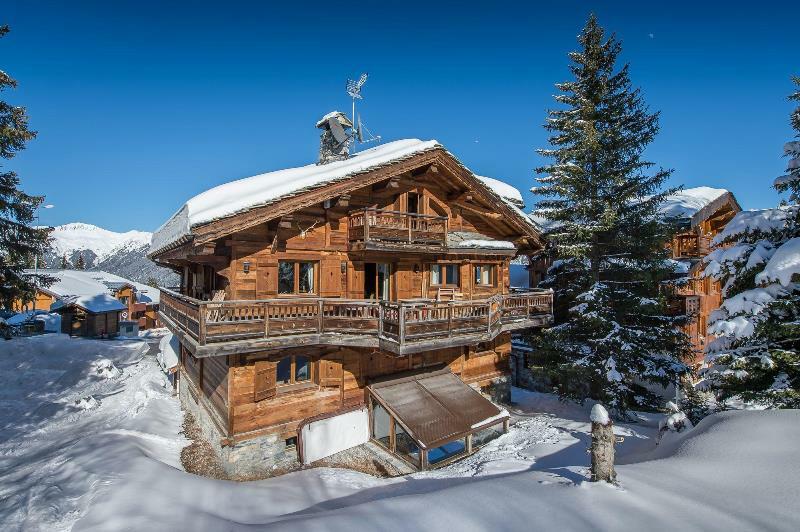 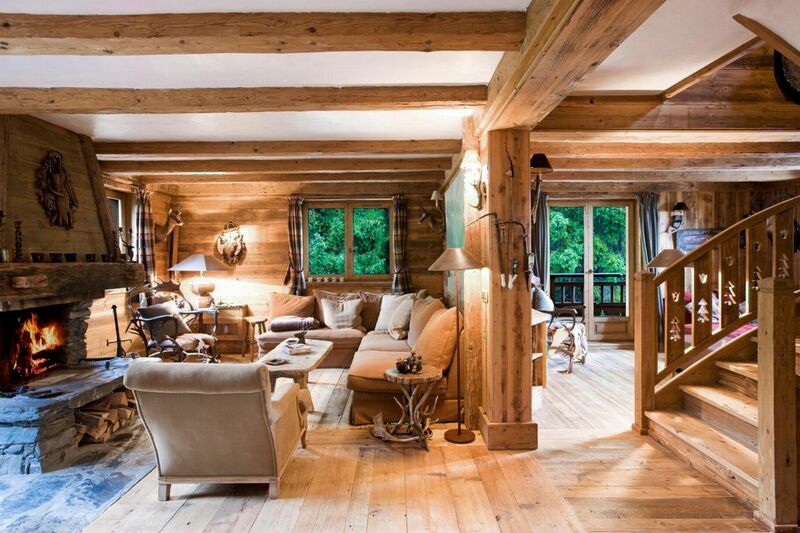 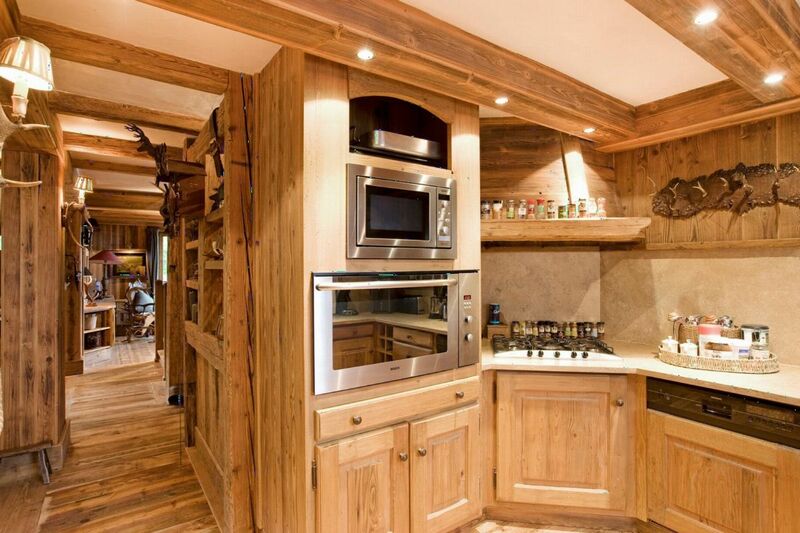 The Sommet is a typical chalet offering a convivial and authentic atmosphere. 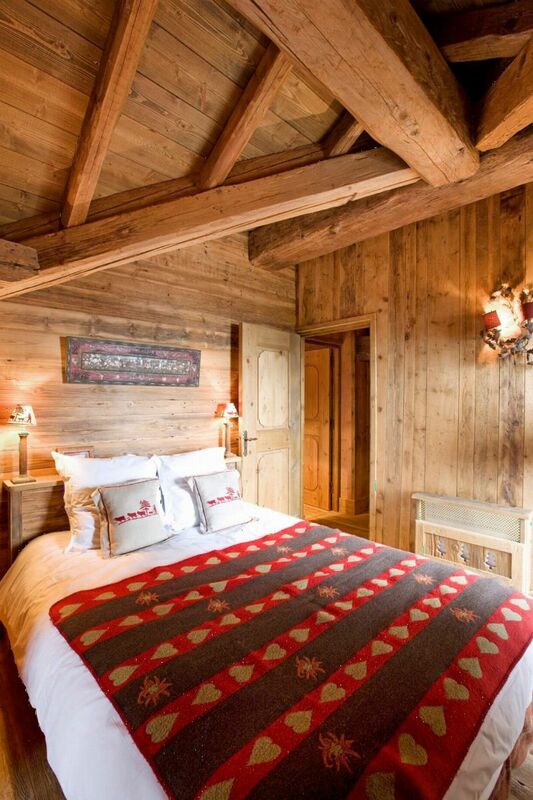 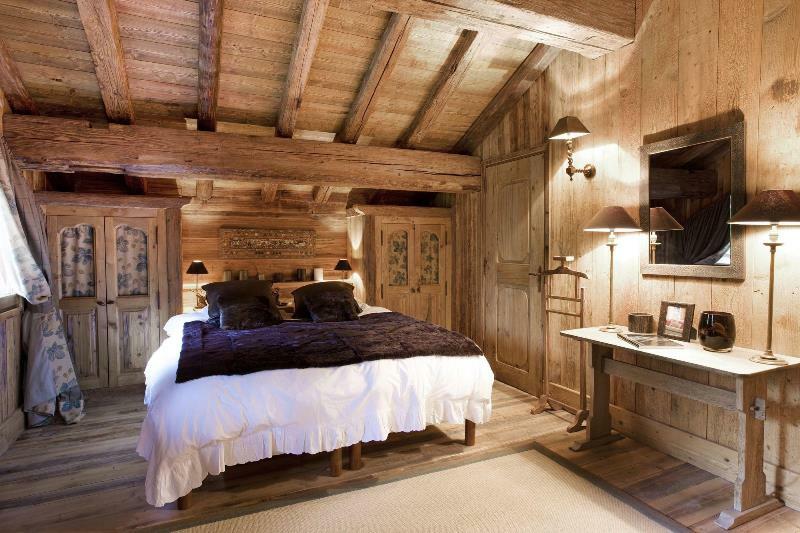 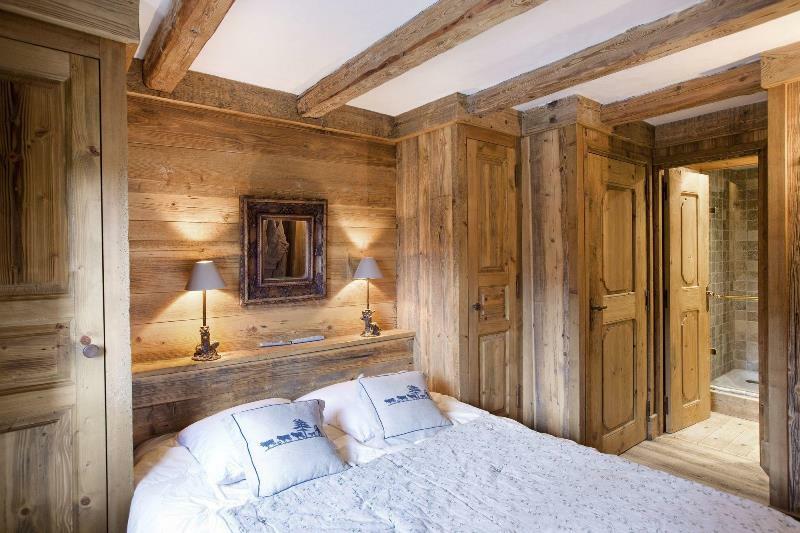 Decorated in the pure savoyard tradition, the Sommet combines comfort and authenticity in the quiet ski-in / ski- out area of le Plantret. 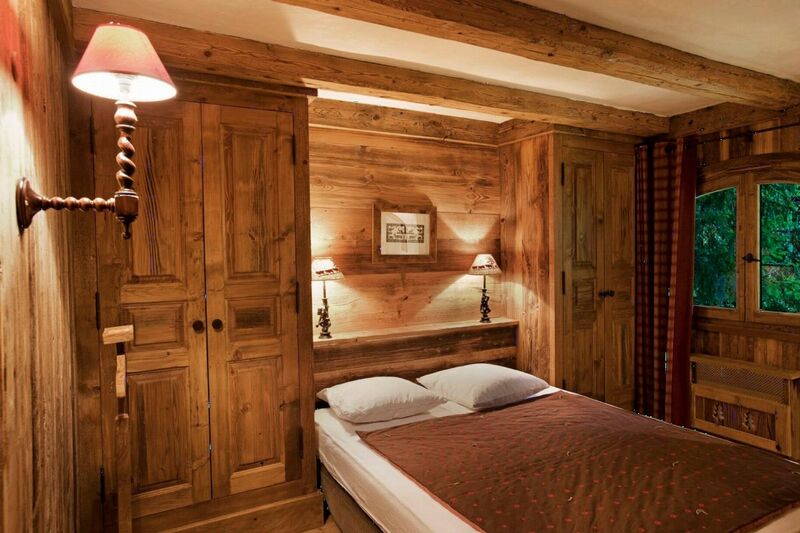 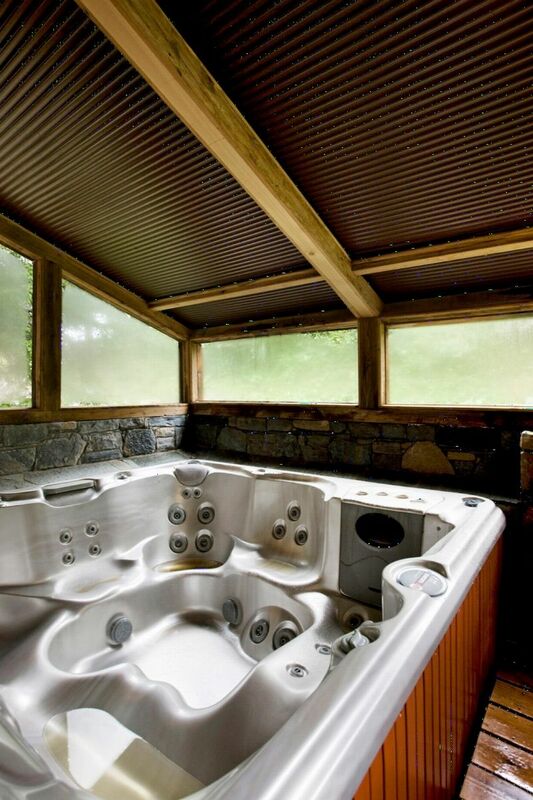 The chalet is equipped for 14 adults, 2 kids and has 6 double bedrooms and 1 bedroom with 2 single beds. 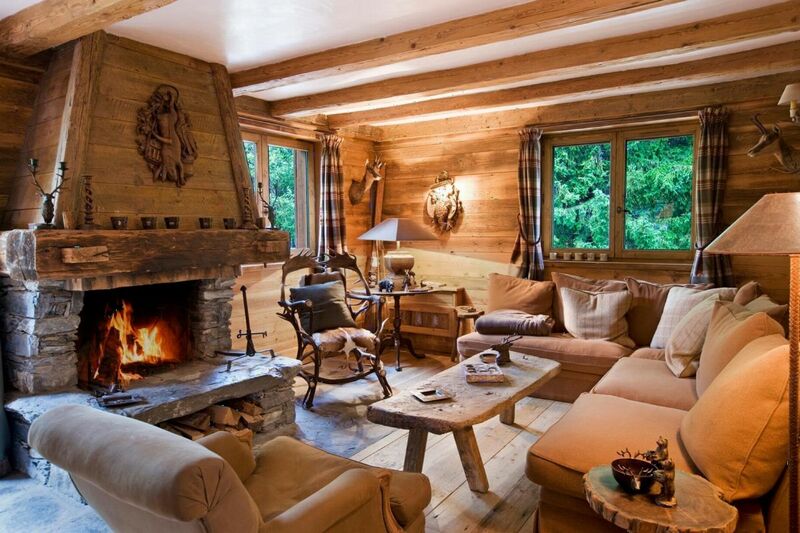 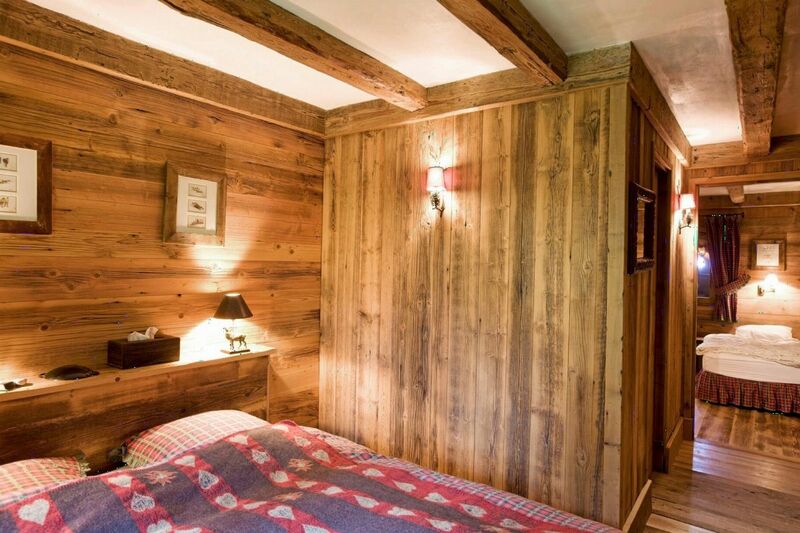 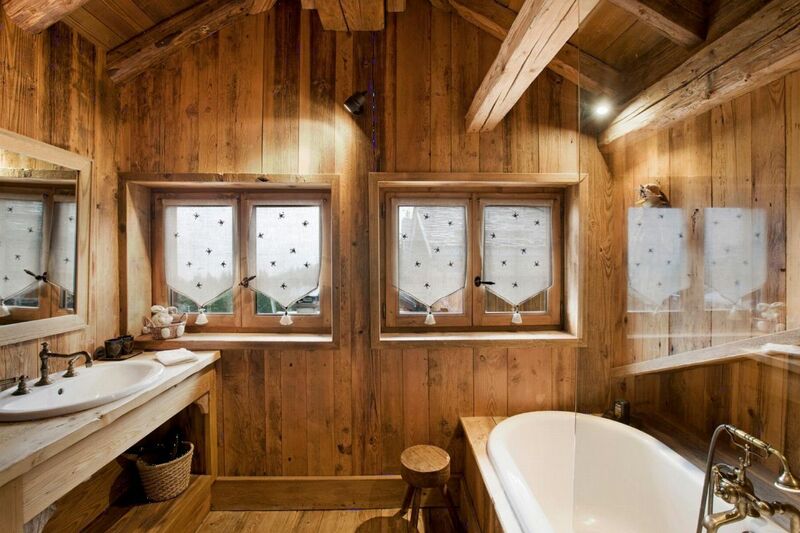 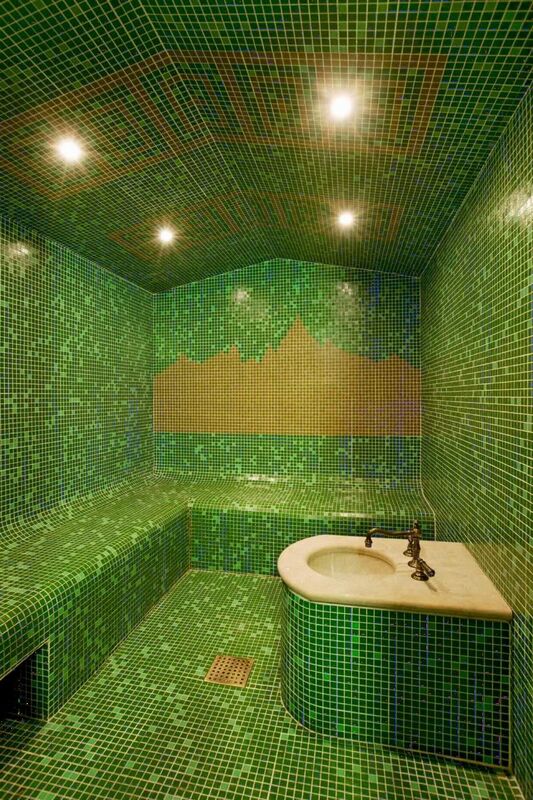 The chalet decoration is very original creating an alpin lodge cosy atmosphere.